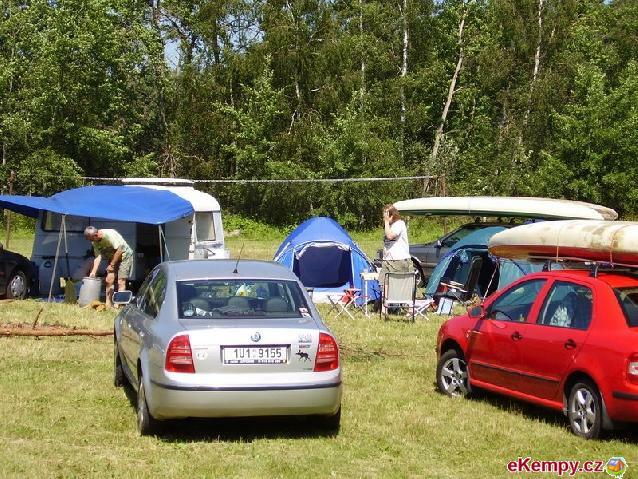 Kemp Mláka - Mláka, Jindřichův Hradec | Camping Mláka is located in a beautiful countryside of south bohemian.. 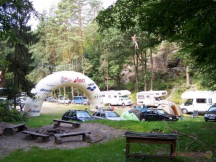 Camping Mláka is located in a beautiful countryside of south bohemian ponds on outskirts of village Mláka and 7km from town Třeboň. 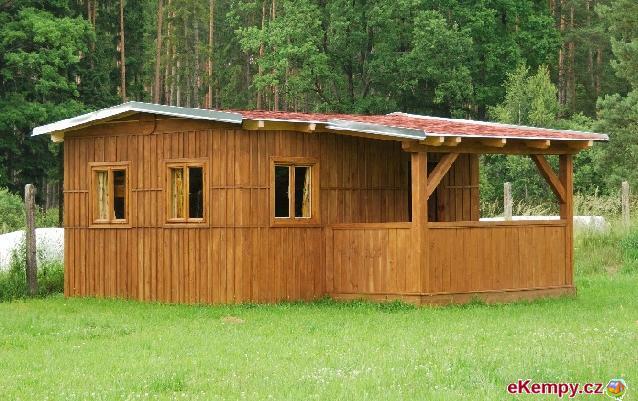 This peaceful countryside offers accommodation in cabins, tents and caravans. 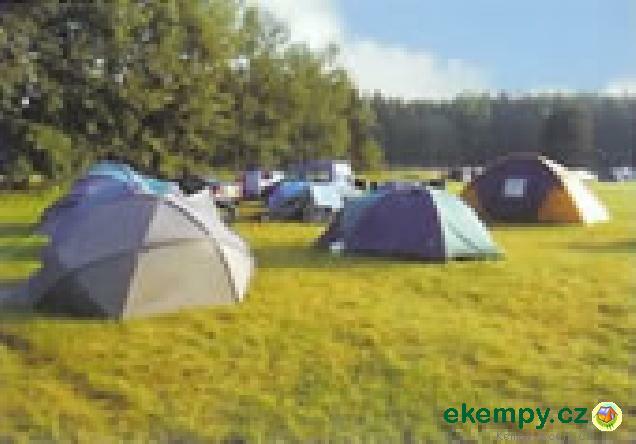 Holidays ideal for recreation, sport, hiking, cycling and mushroom picking. 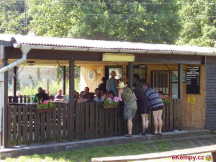 There is a kiosk with groceries in the camp. 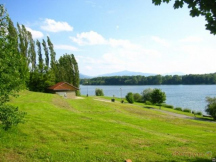 Swimming possible in a river or pond nearby. 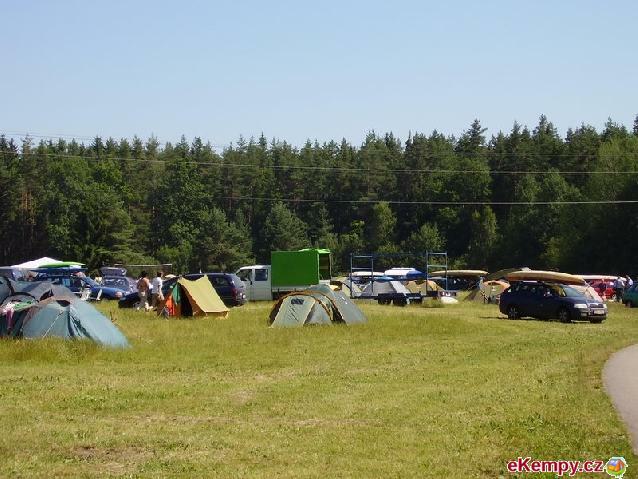 There is a bike rental in the camp, volleyball court, football-tennis, petanque. 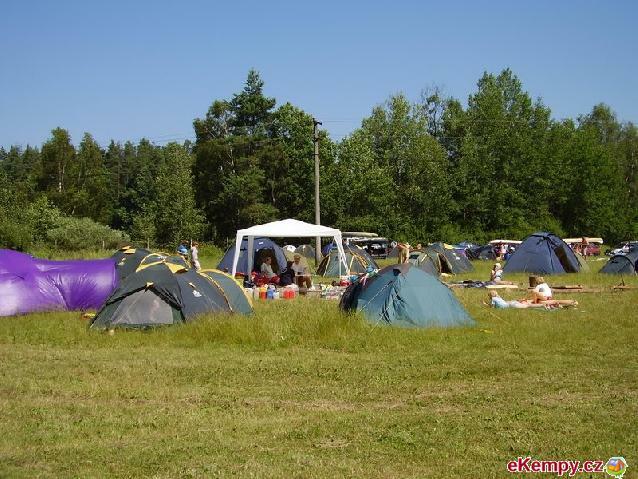 Music nights take place here.